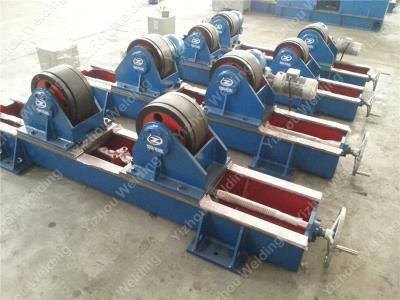 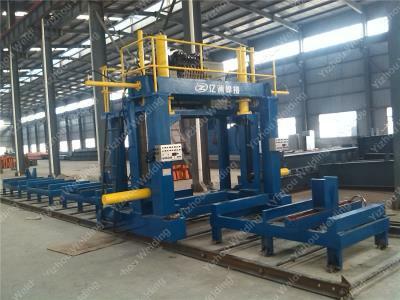 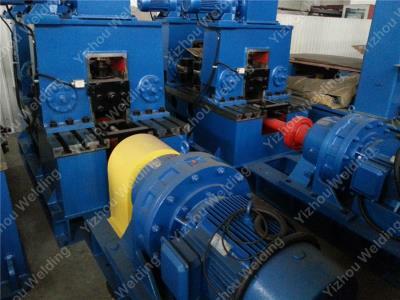 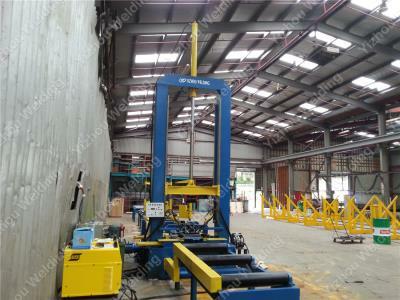 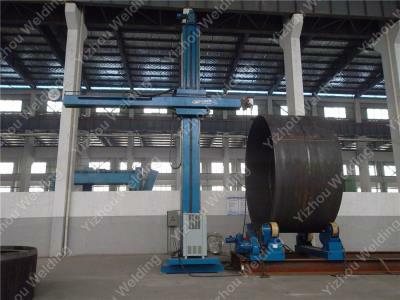 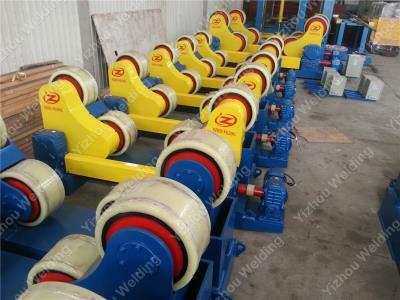 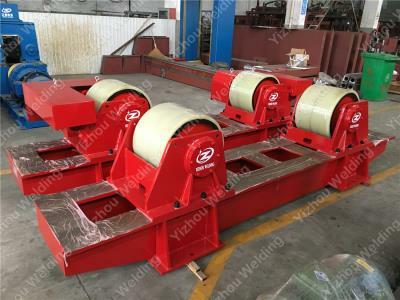 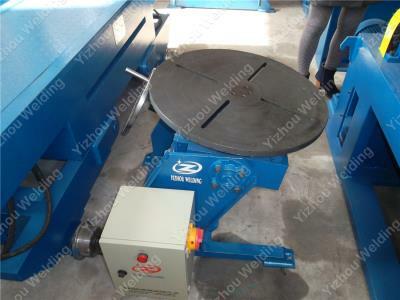 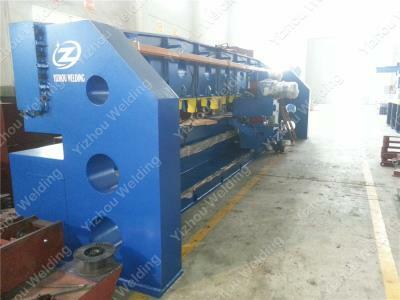 Wuxi Yizhou Welding Equipment Co., Ltd. 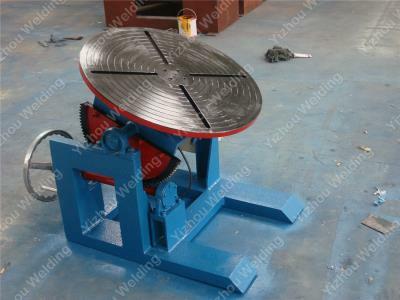 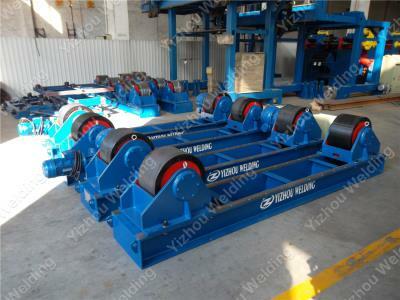 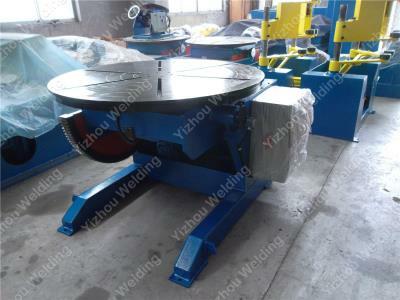 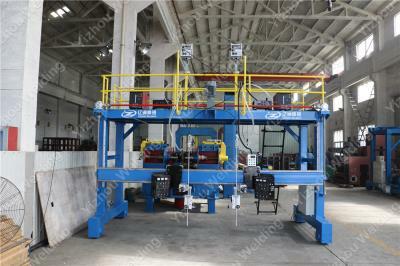 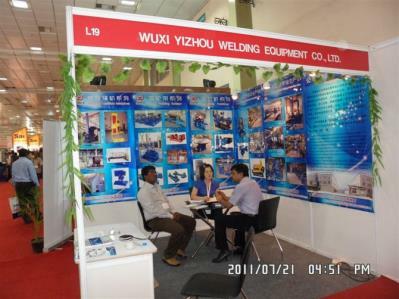 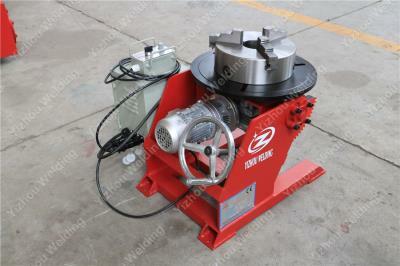 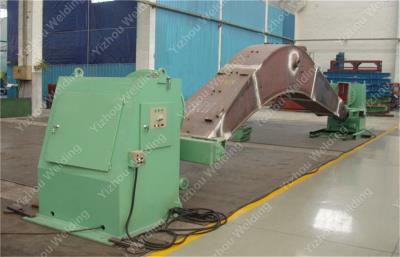 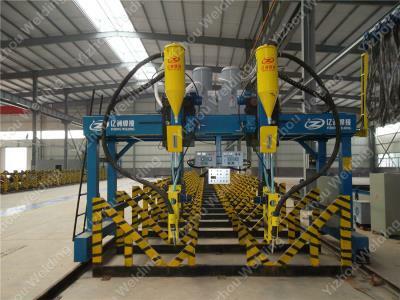 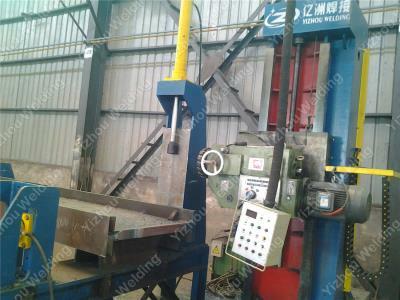 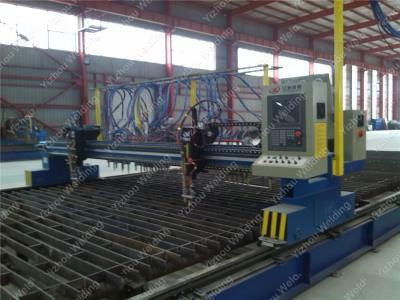 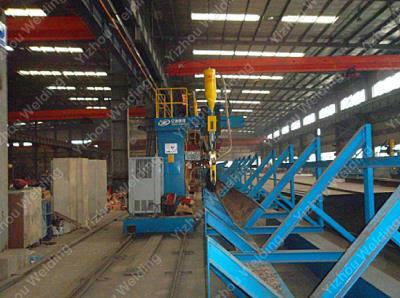 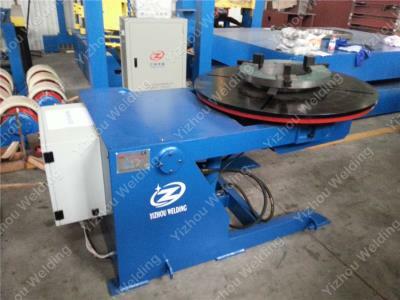 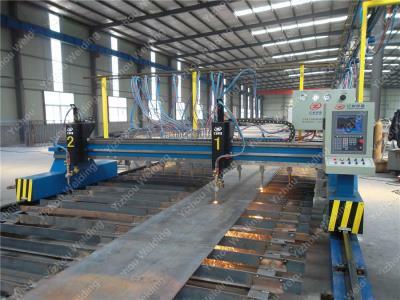 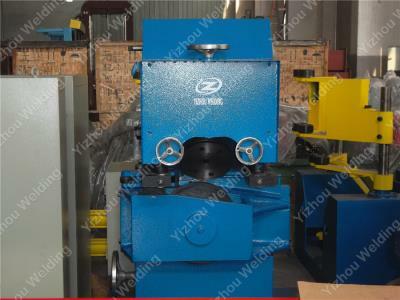 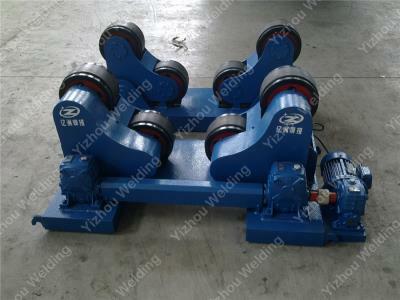 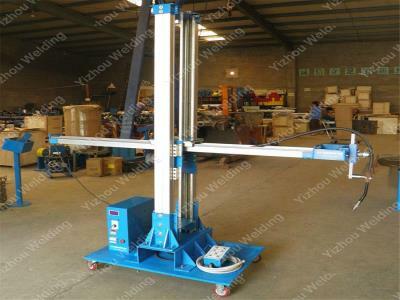 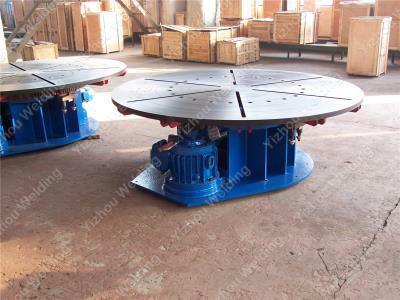 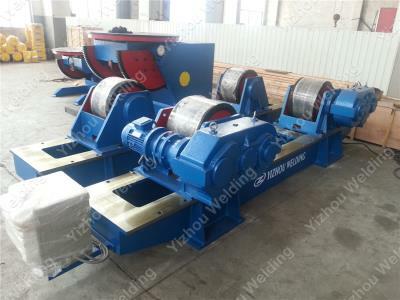 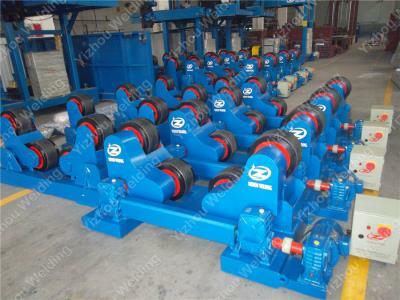 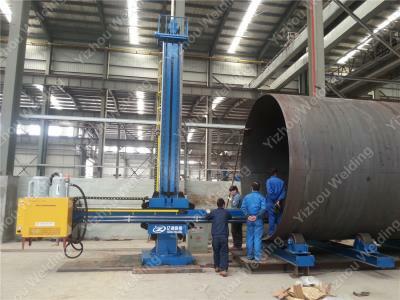 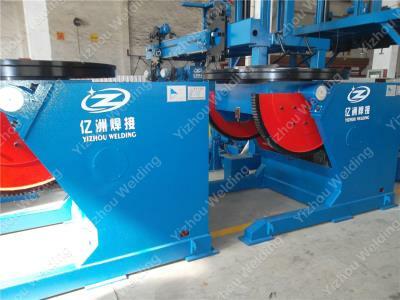 Welcome toWuxi Yizhou Welding Equipment Co., Ltd.
We attended 2011 Chennai Trade fair which take place at Chennai, India. 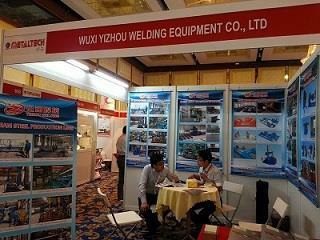 It is an international welding technology exhibition. 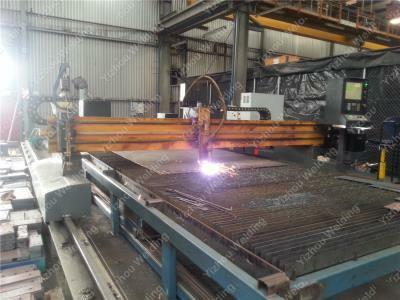 We develop clients from India, Iran, Qatar etc. 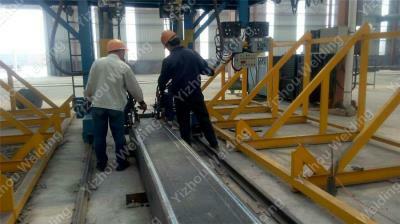 Now we are have good business relationship with them. 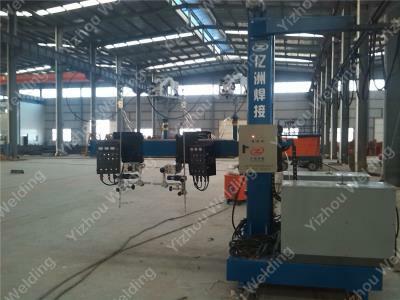 The exhibition is organized by the International Fairs Group company that does its best to make the exhibition to become effective instrument of business promotion for both exhibitors and visitors. 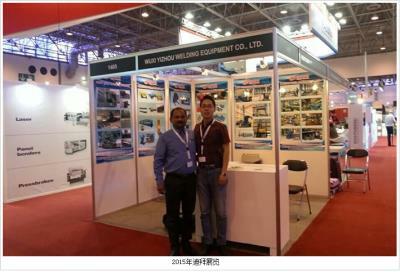 At this exhibition, we have make sucessful bussiness with Singapore, Mayalisa clients to achieve big experience. 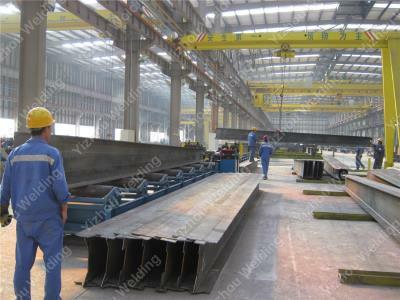 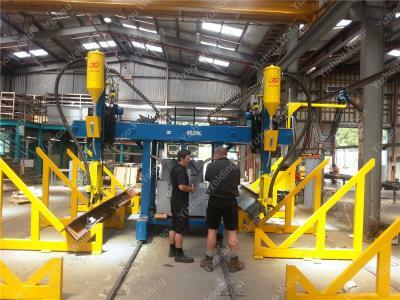 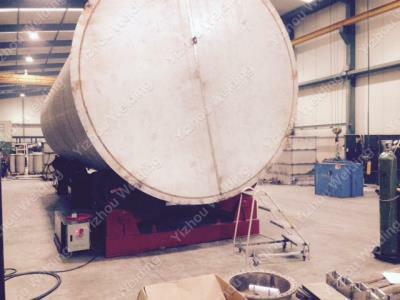 SteelFab was intended to cater to the complete requirements of the steel fabrication industry where Metal Forming and Welding & Cutting where the major elements. 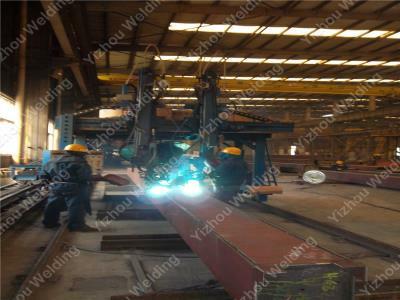 Copyright © Wuxi Yizhou Welding Equipment Co., Ltd.